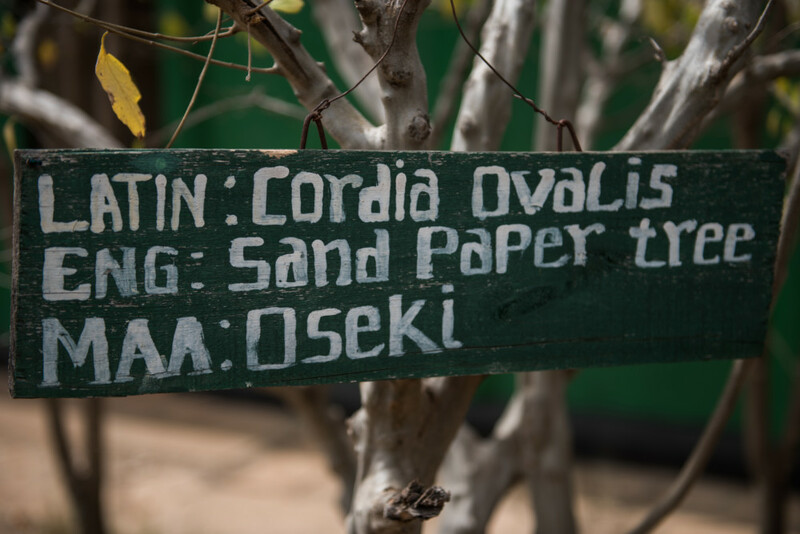 The camp is named after the Ol Seki tree (known in English as the sandpaper tree), which in the local Maasai language, means, “blessed”. It’s a peace tree and the branches are used to settle disputes. This is apt because the creation of Naboisho, which means “coming together”, has brought peace between agriculture and wildlife in the conservancy and has helped to forge a harmonious relationship between the local Maasai and tourism enterprises in the area. The name explains how this conservation area was created. It’s a community driven alliance that protects the flora and fauna of this precious region and supports the landowners and farmers through tourism. Ol Seki Hemingways Mara’s tents are on platforms on a ridge. The 270-degree view from all the tents takes in the slope of the acacia scrub where animals graze in the shade of the sparse trees. 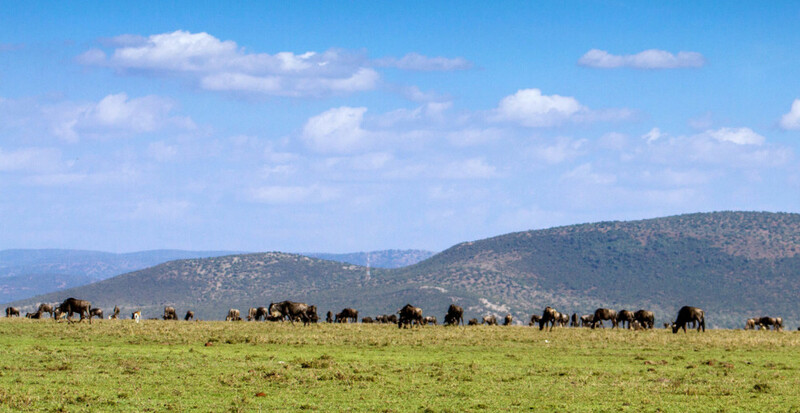 Beyond the immediate vista, the Ngama hills hem the horizon to the east and beyond lie the plains of the Maasai Mara. Situated at the north-eastern tip of one of the finest eco-systems on the planet, Naboisho is a healthy region of biodiversity – shining grasses which nourish the migrating herds between the rains; forested banks of seasonal rivers; rocky outcrops where the hyraxes hide. 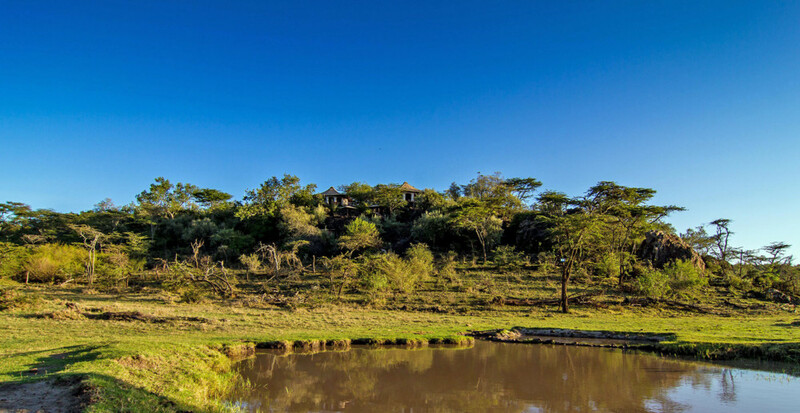 The Naboisho Conservancy is a 200km² community pastoralist and wildlife conservation area. It borders the Mara Reserve to the south west, the Olare Orok Conservancy to the west and the Ol Kinyei Conservancy to the east. Naboisho is the second largest conservancy in the region and represents a community response to the challenges of privatisation of group ranches in the Greater Mara region. The conservancy was established in 2010 and provides the opportunity to conserve the land and the wildlife, whilst simultaneously creating wealth for the local Maasai landowners of which there are approximately 500. The population distribution around the Naboisho Conservancy is estimated to be a little fewer than 23,000 people. The Maasai have maintained a pastoralist way of life, co-existing with wildlife for several thousands of years. Livestock farming is the main source of livelihood along with income for the landowners who have leased their land. 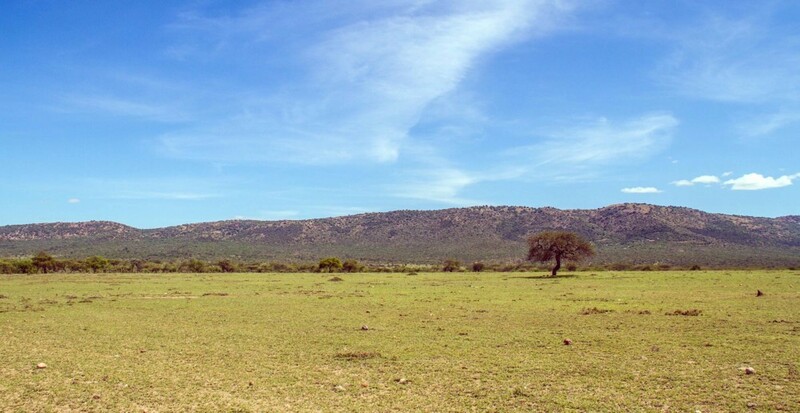 The creation of the conservancy is an opportunity not only to conserve the wildlife, which is under threat from human activities and land-use changes, but will also help to diversify the livelihoods of the Maasai so that they can cope with the climatic fluctuations that are common in the drylands.